From Rihanna to Taylor Swift, check out the celebrities that ruled this year's red carpet. 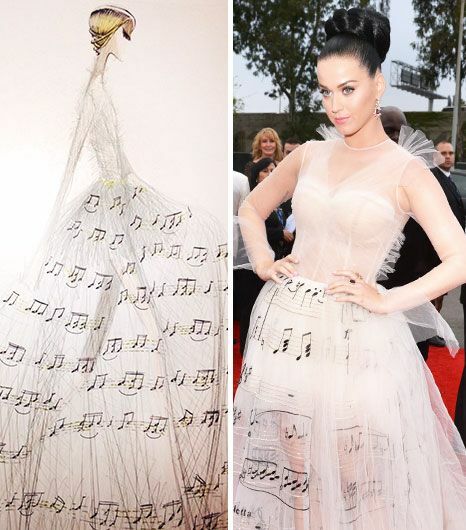 As everyone knows, the Grammys are the biggest night in music and call for equally major fashion moments. And what’s more major than wearing not one, but two straight-from-the-Paris-runway dresses from Valentino’s Haute Couture collection? Katy Perry and longtime stylist Johnny Wujek did just that, and we have all the details! 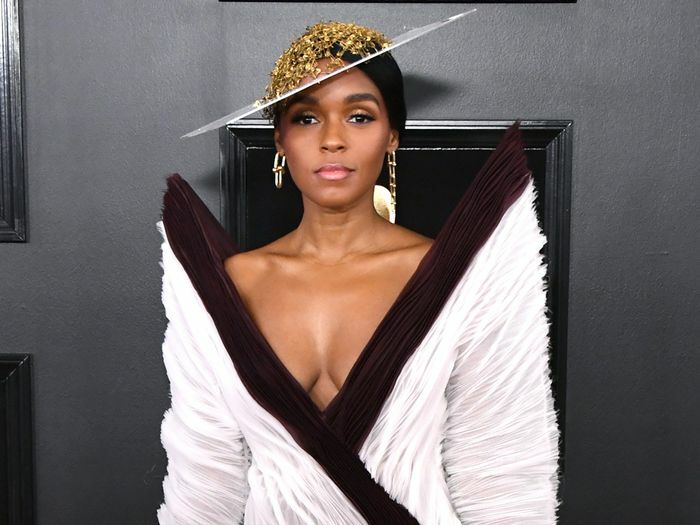 The 56th Annual Grammy Awards red carpet may have been missing a few key players—Beyonce, Rihanna, and Miley Cyrus, we’re looking at you—but that didn’t change the fact that it was a night full of standout looks. From Taylor Swift’s gorgeous Gucci Premiere gown to Katy Perry’s brillaintly-themed Valentino Haute Couture number, here’s the best of the best from music’s biggest night.